Our site submission process is designed to keep you on track to get everything you need for your site. 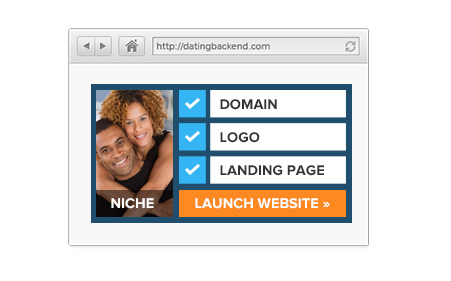 In under 15 minutes you can have your own dating site. Here is all you need us a domain, logo and a landing page to send your traffic to. Our site submission process is designed to keep you on track to get everything you need for your site. Sign up today and see just how quick and easy it really is!